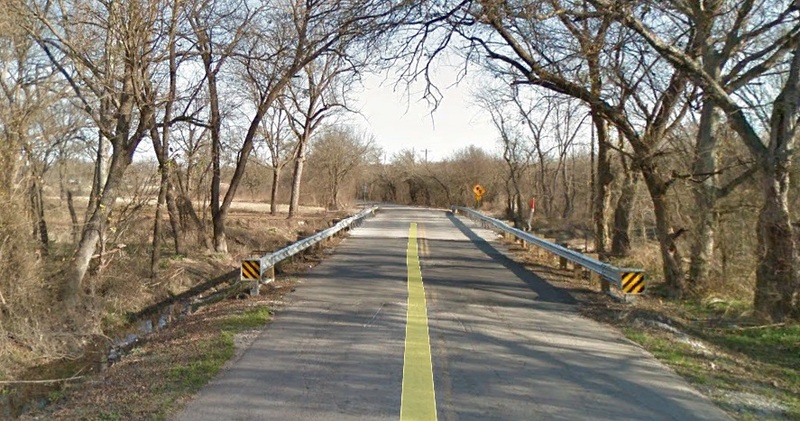 Collin County Public Works crews plan to start bridge repairs on Orr Road in the coming weeks to shore up minor damage done from recent flooding on Wilson Creek. The bridge repair work is due to begin on Oct. 15 and run through Nov. 2, weather permitting. Crews will close both north- and southbound lanes of Orr Road. The bridge spans Wilson Creek, about a half mile north of the intersection Orr and Stacy roads in Fairview. The suggested detour route — heading north from Fairview and Lucas to McKinney — during the repairs involves using Stacy Road to FM 1378 (Country Club Dr.) to State Highway 5 to Industrial Blvd to FM 546 and down to CR 317.